Zee TV’s Kaleerein produced by Triangle Films will see the return of actor Manraj Singh. Read for details. Zee TV’s Kaleerein (Triangle Films) is slowly and steadily heading towards its closure. 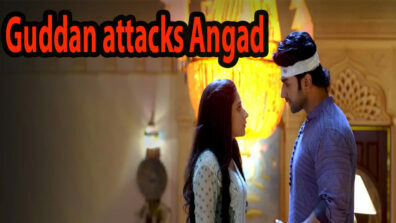 But the drama quotient will soon add on a new flavour with the re-entry of actor Manraj Singh. 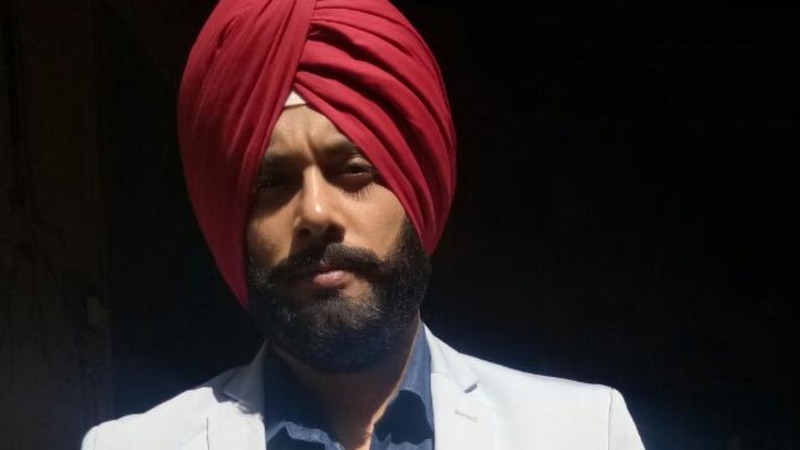 Manraj who earlier played the negative lead, Sunny in the show will be seen in a new avatar, that of a Sardar by name Parminder. Parminder will get in as a well-wisher of the family, but will have an intention of grabbing Vivaan’s (Arjit Taneja) property. The Sardar will come in as the love interest of Silky (Aaghnya Bisht). 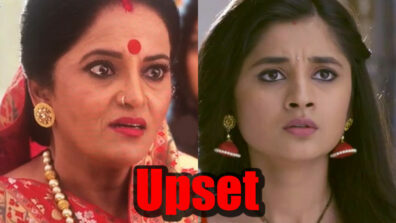 Earlier, Sunny was seen wrecking huge havoc in the house by torturing and kidnapping Meera (Aditi Sharma). As we know, he happens to be the son of Roma Kapoor (Shilpa Sakhlani). Only time will tell whether this youngster in the new avatar is actually Sunny or not!! As of now, viewers can enjoy the return of actor Manraj Singh in the show. We reached out to Saurabh Arora, Creative Director, Kaleerein, and he confirmed the news of Manraj’s re-entry.